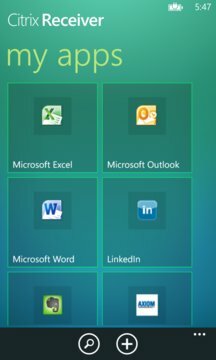 Citrix Receiver lets you access enterprise files, applications, and desktops on the go. 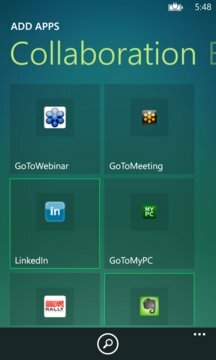 If your company uses Citrix, you can work on your favorite Windows 8 or RT computer or tablet from wherever you are. For extra functionality, consider using the full Receiver for Windows. You can download it at http://citrix.com/receiver.